Sherwood Equestrian is delighted to announce that their new Equestrian supplies on-line shop has gone 'live' today. 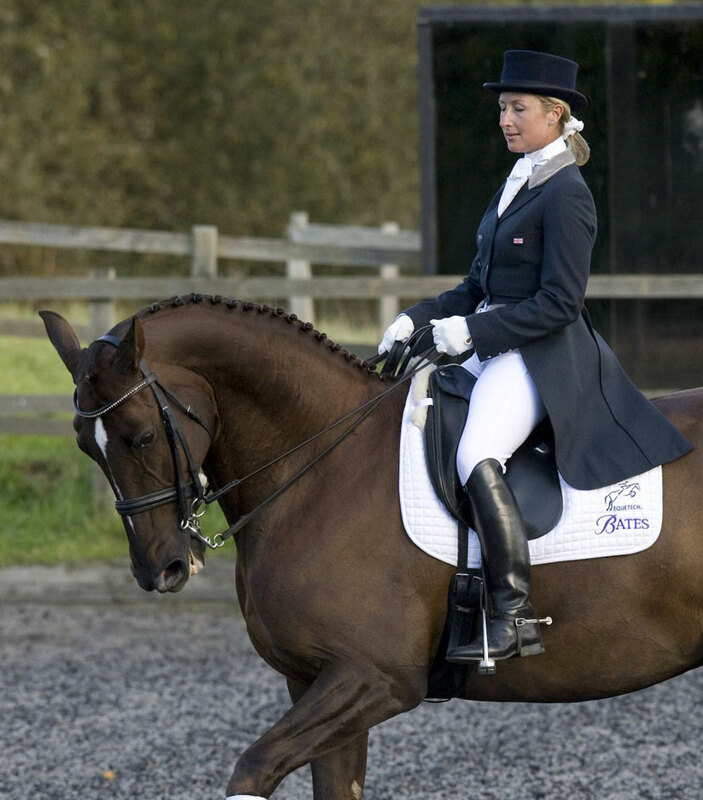 Catering for competing equestrians, Show and Eventing clothes for men, women and juniors are supplemented by specialist equestrian underwear and horse care products. We have uploaded thirty of our most popular items for the web shop launch and will be adding a number of products each week. Sherwood Equestrian recommends the EQUETECH® clothing range in the secure knowledge that the garments are designed by riders for riders - and the majority of products have been manufactured in Britain by British companies. We are stockists for the superb ranges of products from EQUETECH® SHIRES, CHARLES OWEN, RACESAFE, ELICO and others.